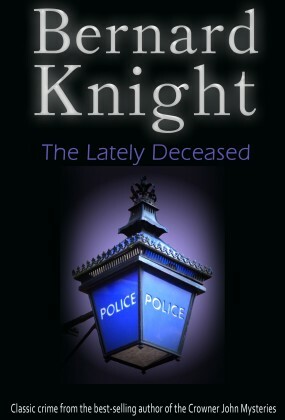 Bernard Henry Knight, (born 3 May 1931) is a British forensic pathologist and writer. He became a Home Office pathologist in 1965 and was appointed Professor of Forensic Pathology, University of Wales College of Medicine, in 1980. 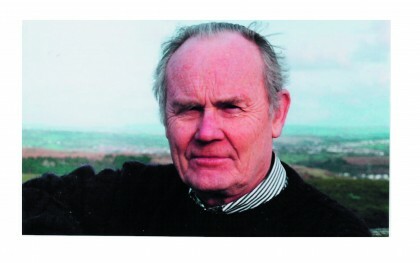 He has been writing since before 1963, when his first crime novel was published. 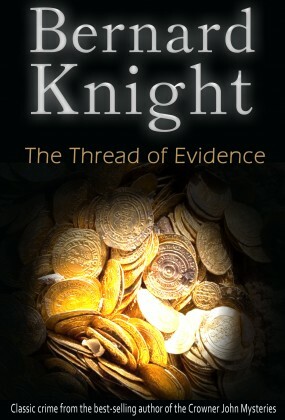 Since then, he has written about thirty books, including contemporary crime fiction, historical novels about Wales, biography, non-fiction popular works on forensic medicine, twelve medico-legal textbooks and the humorous Crowner John Mysteries series of 12th-century historical mysteries. In addition, he has written scripts for radio and television dramas and documentaries, including the forensic series The Expert starring Marius Goring, in the 1970s. He has contributed to many other textbooks and has edited several medical journals - he was Managing Editor of Elsevier's Forensic Science International, the leading international publication in the field. 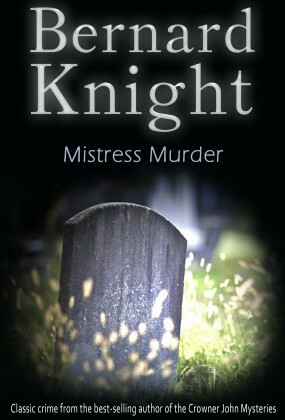 He is a founder member of The Medieval Murderers, a select group of historical crime-writers within the Crime Writers' Association, who give presentations at literary festivals, libraries and bookshops, to promote their work amongst the public. 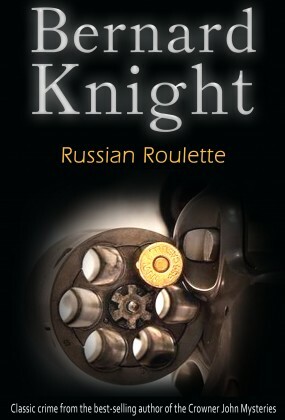 He is also one of the non-fiction judges for the annual 'Dagger' Awards of the Crime Writers' Association and a regular reviewer of crime books for the Internet site Tangled Web.